Matt McCrosson's first deer weighed 91 lbs. and had 6 points. 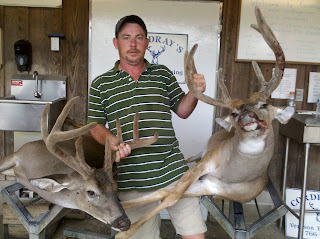 John Houston got an 8 point weighing 141 lbs. Lindsay Vanzant got her first one! OPEN! We're open! Mon. - Sat. 9 am to 10 pm. We are open! 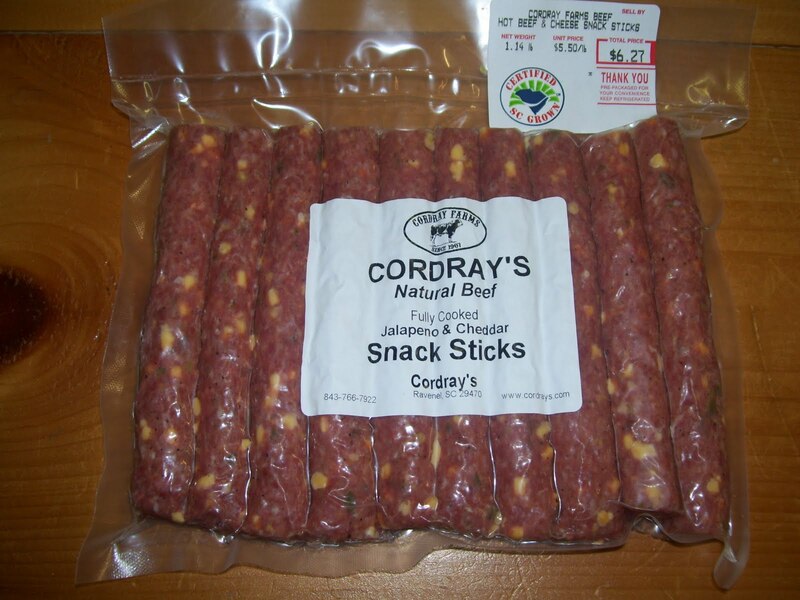 We have plenty of Cordray Farms beef cuts, burger, sausage, snack sticks, summer sausage and eggs. For your pets, we have ground raw beef and marrow bones. Looking for something special? Give us a call. Karl Rakes and his son got a nice one! Greg Scott Davis brought in a 197 lb. 8 point. Rhett Baynes got her first deer, an 8 point weighing 156 lbs. Elliott Thomas got this velvet 6 point. 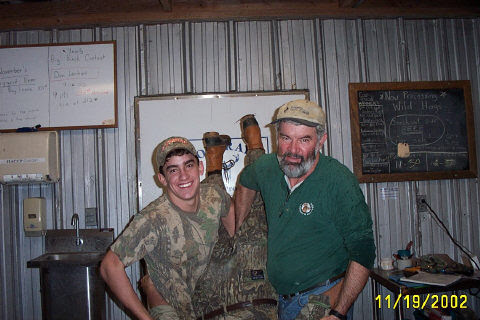 Jack Bennett got an 8 point in full velvet! Chad Schaffer and his son got a double! We didn't do a great job of writing down folks' names without lights last night. I'll post them and if you'll comment their name, I'll be glad to update it. Lindsay Douglas got her first deer and got dunked with the help of Lee Pritchard! The baby goats love UPS! Well, it's midnight of the first day of the 2013 deer season. Well, it's midnight of the first day of the 2013 deer season. We lost power for about an hour but were able to continue taking in deer. Everyone was patient and understanding - standing around eating samples by flashlights and hurricane lamps! Once the lights came back we got back to work. 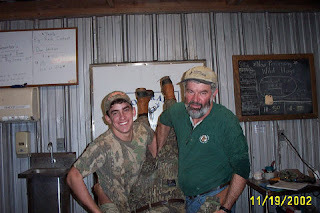 We're still skinning deer but the end is at least in sight! If today is any indication, this should be a banner year. Details and more pics tomorrow! Good night, All! Can you believe this weather? 71 degrees on August 15th? Folks are bringing in some NICE bucks! So far all are in velvet. Brian Moniz brought in this nice buck just a few minutes ago. Marshall Beverly and Piper had a great first day with this big 11 point in full velvet! Cody Bazzle strikes first for 2013! I tasted them for you and they are just as good as last year. See you tomorrow! Last minute but getting done! We are paving the drive to the store! This does NOT mean that you can now speed even more! :) I will still fuss at you just like your mama used to if you go too fast! We are excited to get this done and think you'll find the entrance much smoother and with all the rain we've been having MUCH less messy. Everyone says it will be done by this afternoon so keep your fingers crossed. These two guys will be here bright and early in the morning - a little older - but definitely wiser as we start the 2013 season tomorrow. Good luck and good hunting! 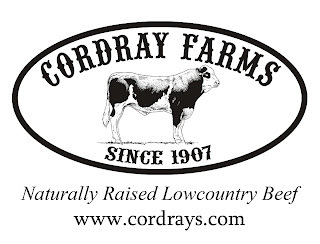 We've been working hard to open the season with plenty good Cordray Farms beef on hand. 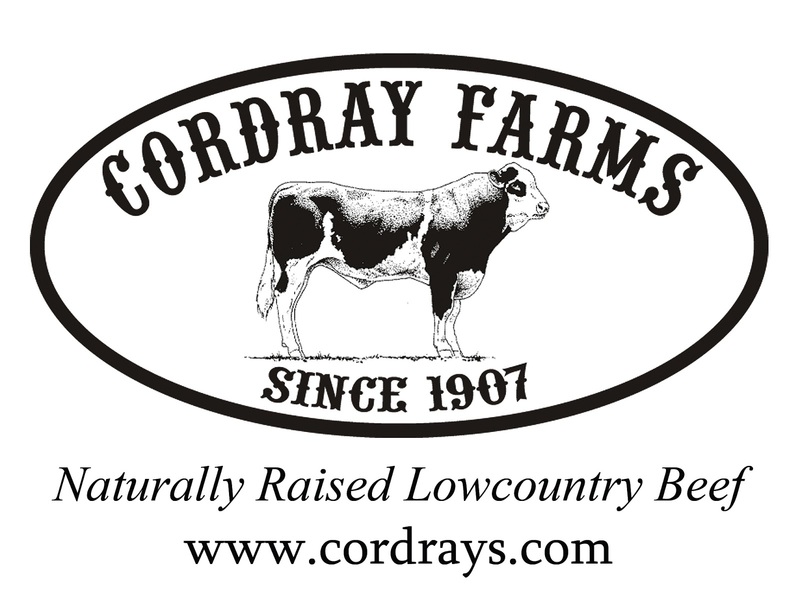 When we open 9 am on Thursday, August 15th, we'll have Beef Shares for sale and beef cuts in the both the display case and freezer case. Come see us 9 am to 10 pm Monday - Saturday, Sunday evenings 6 pm to 10 pm.